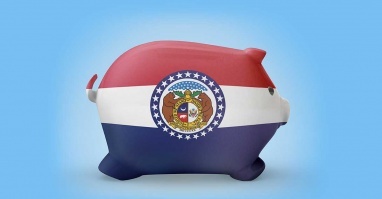 On Friday, July 13, Governor Mike Parson signed House Bill 1796, The First-Time Homebuyer Savings Account Act into law. The creation of this specialized savings account will better prepare first-time homebuyers and give them a financial advantage in the process of buying their first home. The Act goes into law on January 1, 2019.